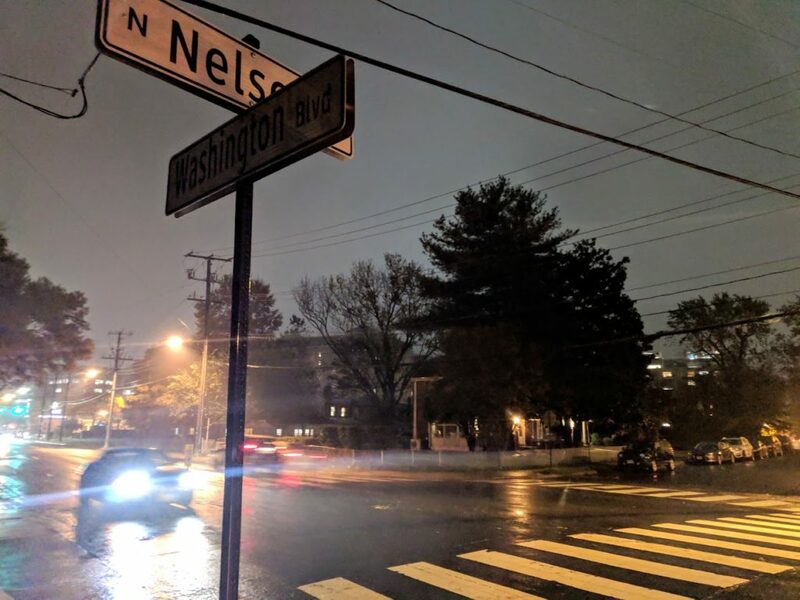 Washington Blvd & N Nelson St was identified as one of these “hot spot” locations. Three pedestrian crashes occurred at this location in the three-year analysis timeframe. Traffic speeds are generally higher than the posted speed limit. Auto and pedestrian volumes at this location are also relatively high for the facility type. To create a safer environmental for pedestrian and motorists on this segment of the roadway, TE&O staff have proposed a plan address safety concerns. 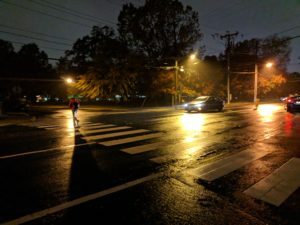 This plan includes adding a rectangular rapid flashing beacon (RRFB) for pedestrians crossing Washington Blvd, along with crossing improvements and curb improvements. Please reference the presentation below for the plan, a description of benefits, and the background info/data associate with this project.